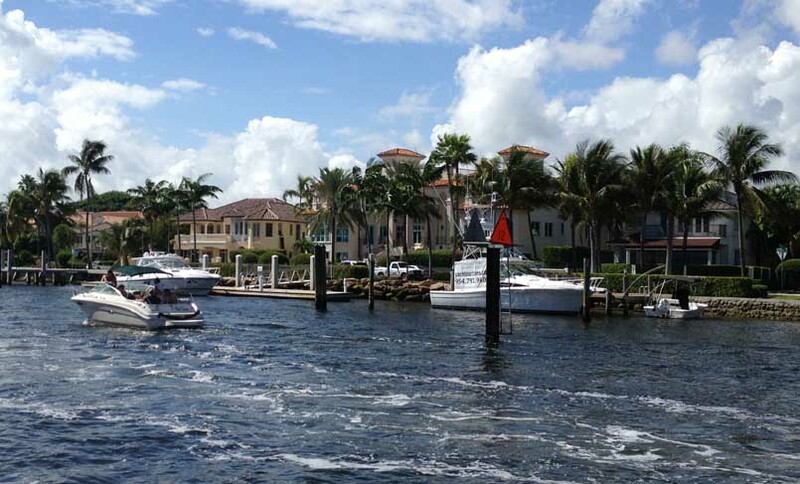 East Fort Lauderdale and the Seven Isles neighborhood is the area that gives Fort Lauderdale the nickname - "The Venice of Florida." This community of spectacular homes winds its way through canals that all lead to the Intracoastal Waterway and onward to Port Everglades. Most homes in Seven Isles feature plenty of dockage for the most spectacular yachts you can imagine.